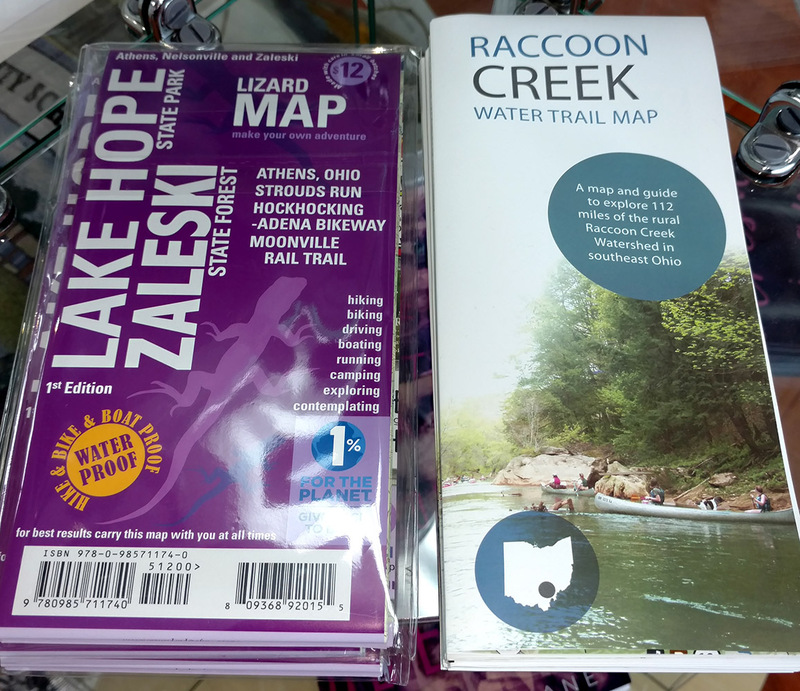 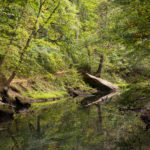 This work-in-progress 16-mile rail trail takes visitors through the beautiful woodlands of southeast Ohio, including Zaleski State Forest; the communities of Zaleski and Mineral; and the Lake Hope State Park wetland areas. 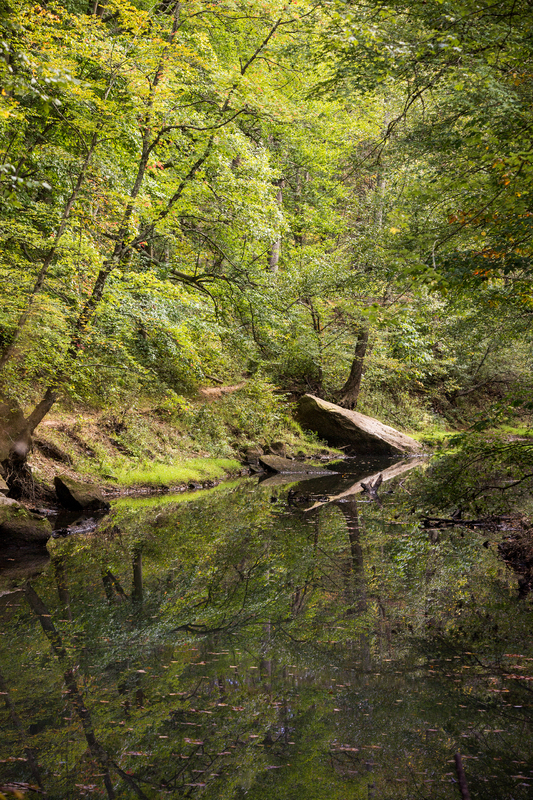 The corridor holds water on both sides of the trail, creating a wetland area that is home to numerous species of flora and fauna. 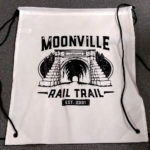 The Moonville Rail Trail Association, a local nonprofit organization, was established in April 2001 with the purpose of building and maintaining a rail trail freely open to the public. 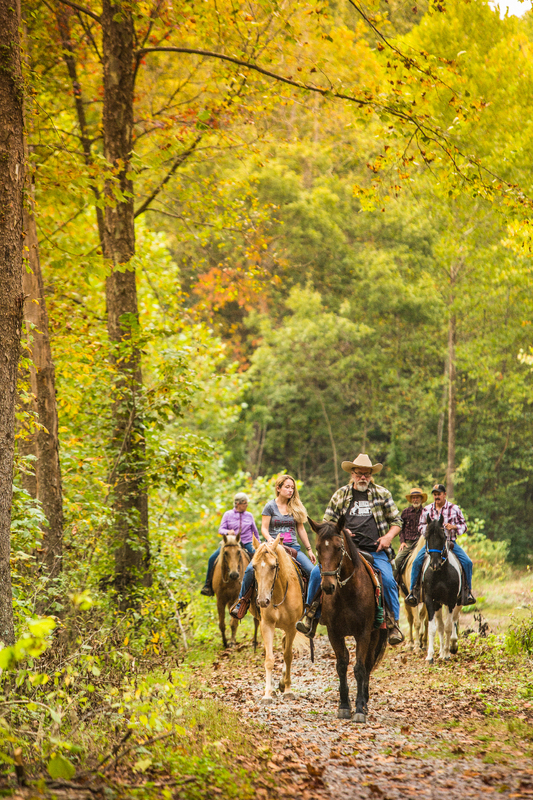 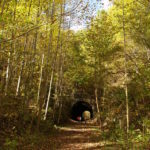 The organization aims to preserve local history and the environment, provide educational opportunities, and assist the surrounding communities in promoting education, tourism, and economic development. 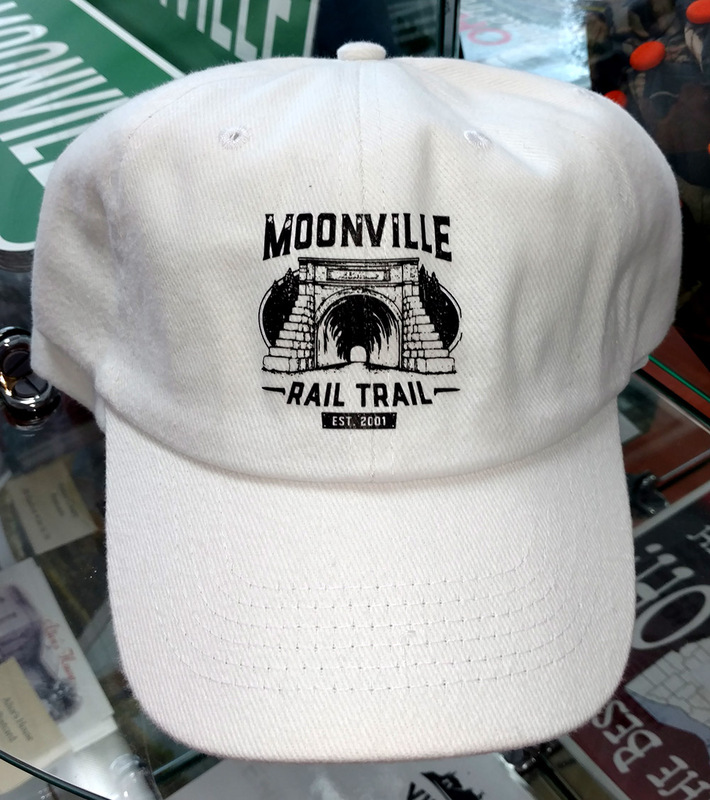 Moonville Rail Trail Assoc., Inc. 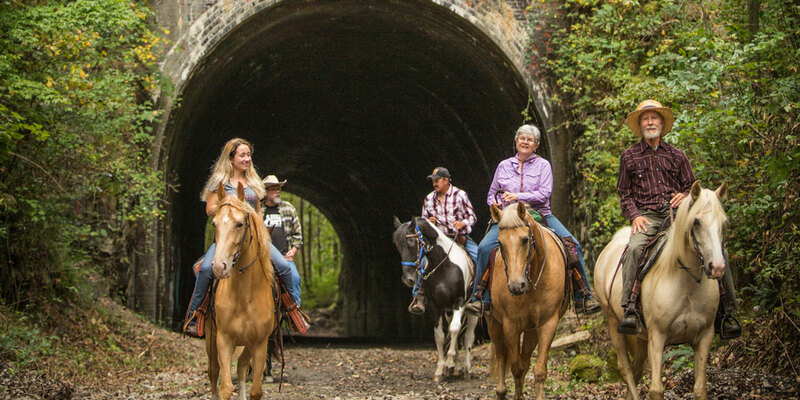 The association meets at 6:30 p.m. every third Tuesday of the month at Hope Schoolhouse on Wheelabout Road, opposite the dam at Lake Hope State Park. 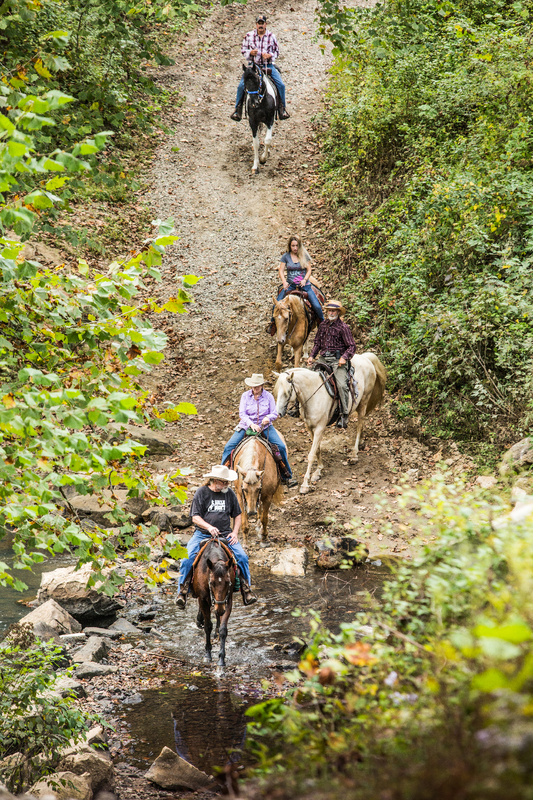 Guests are always welcome to attend meetings. 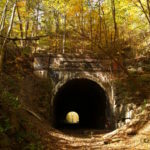 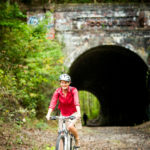 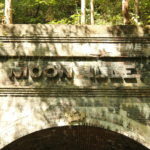 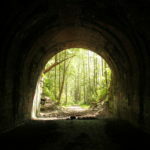 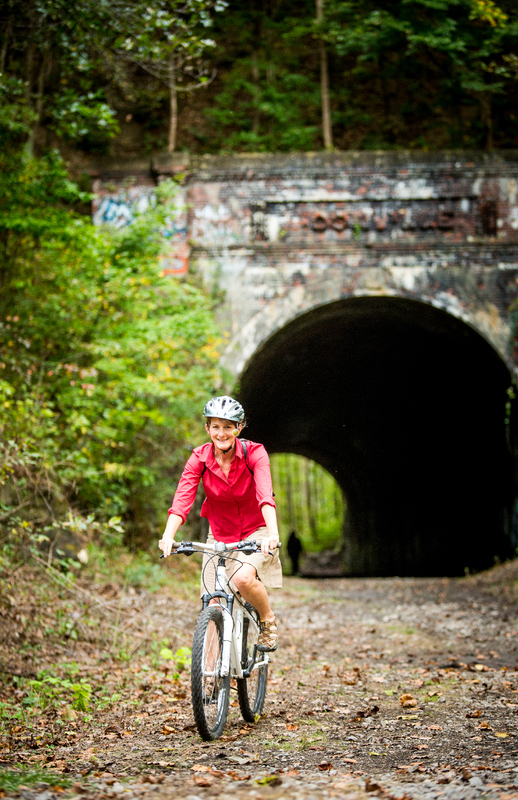 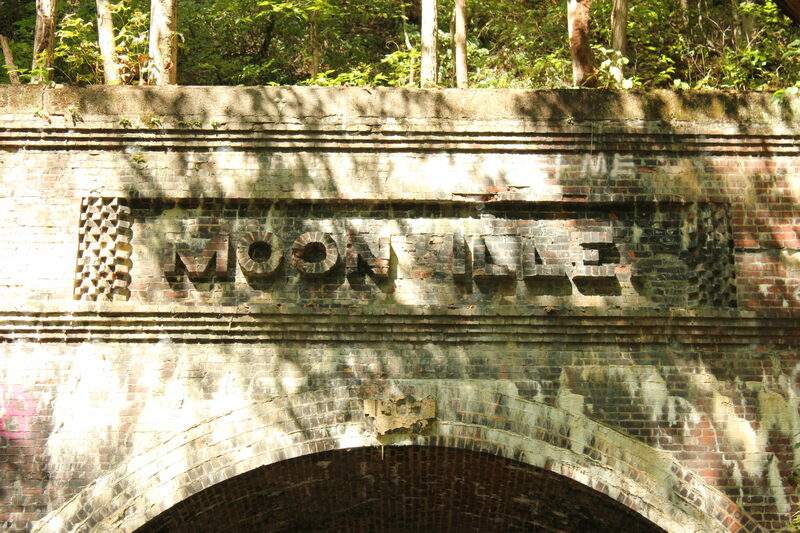 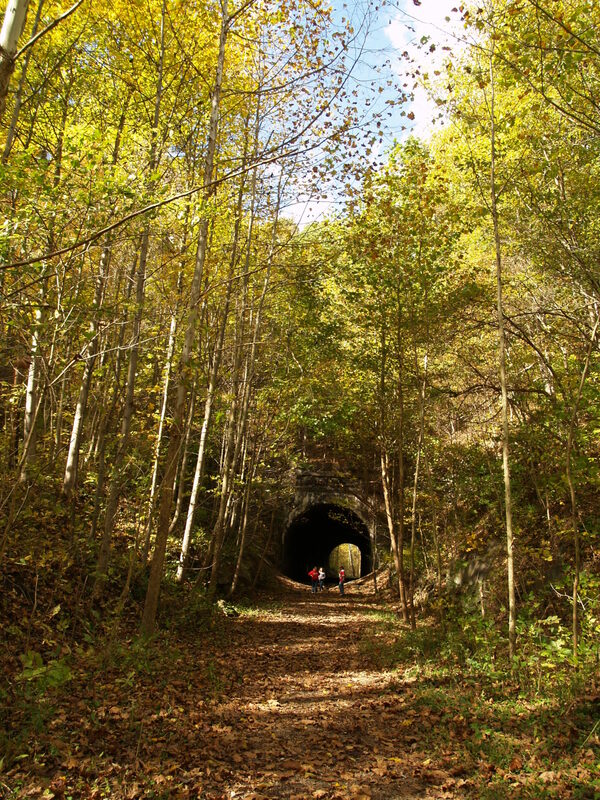 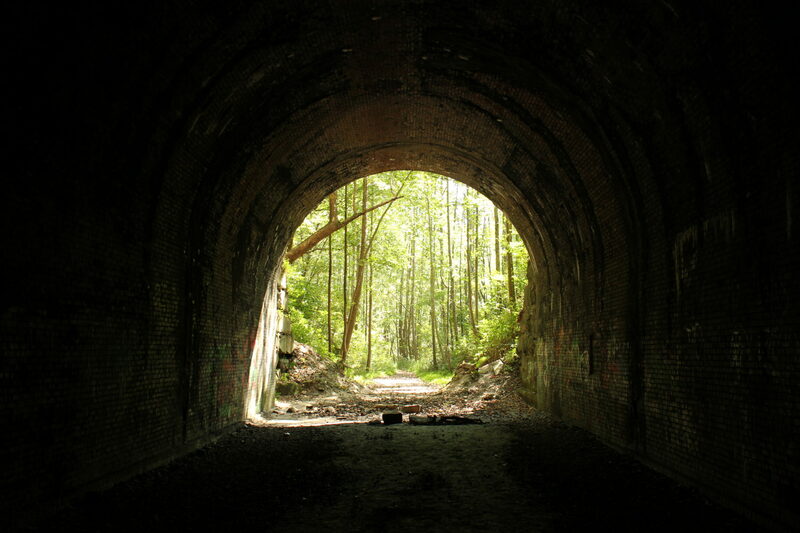 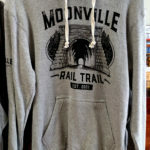 The Moonville Rail Trail Association welcomes anyone willing to volunteer time and energy to help maintain the trail and preserve its historic railway tunnels. 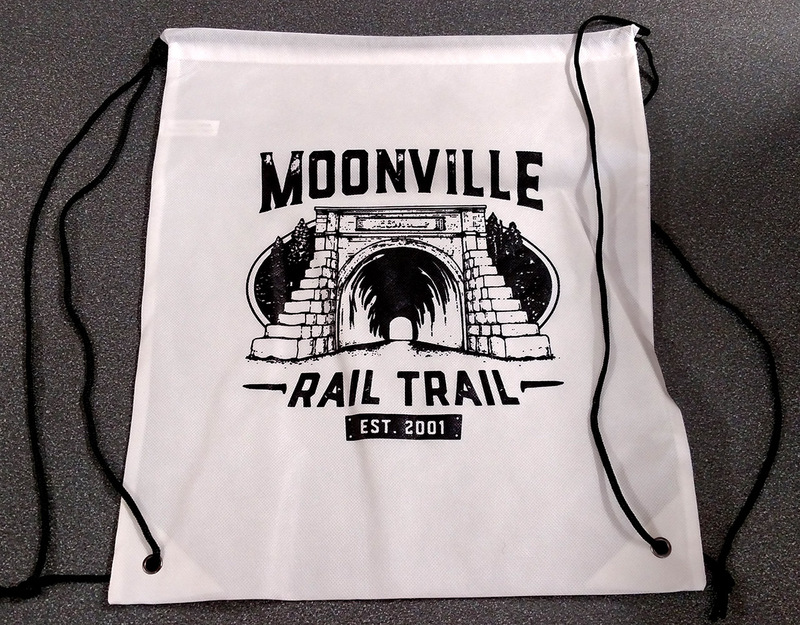 Sign up for our newsletter to receive important updates about events along the Moonville Rail Trail. 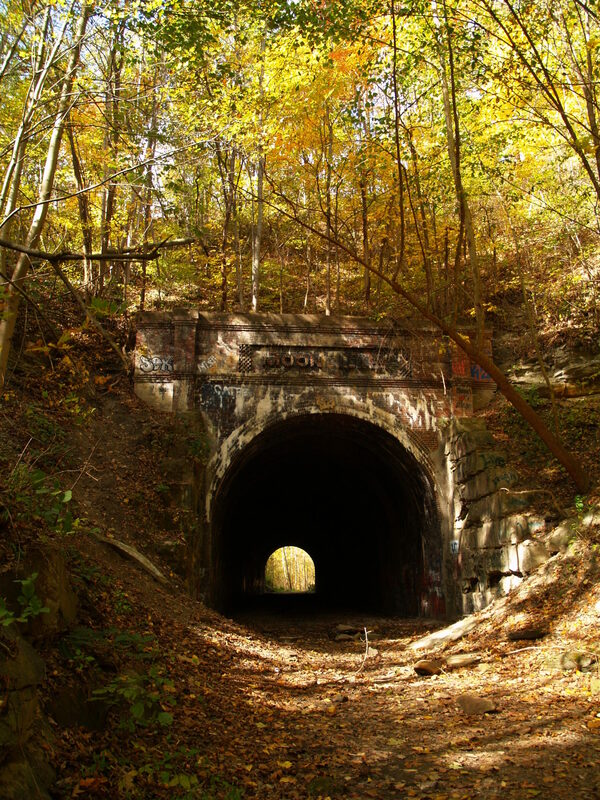 It only goes out a few times a year. 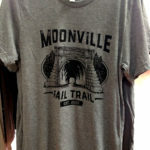 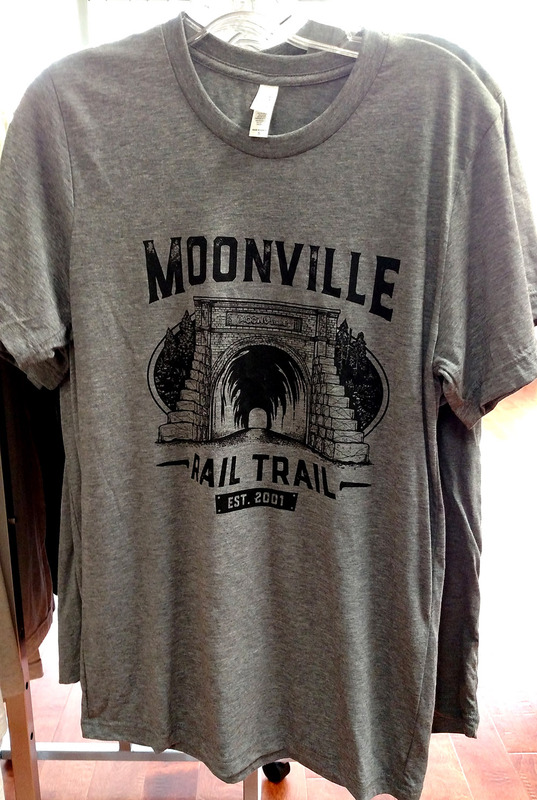 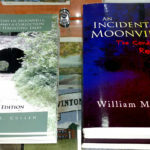 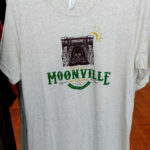 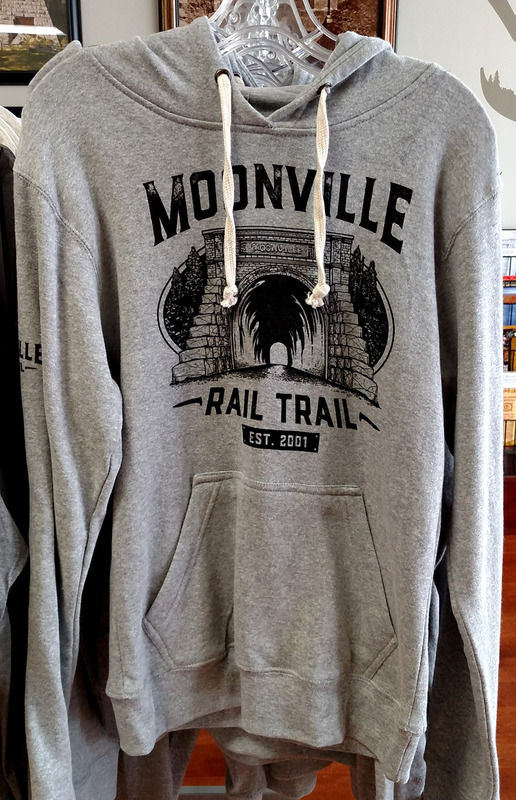 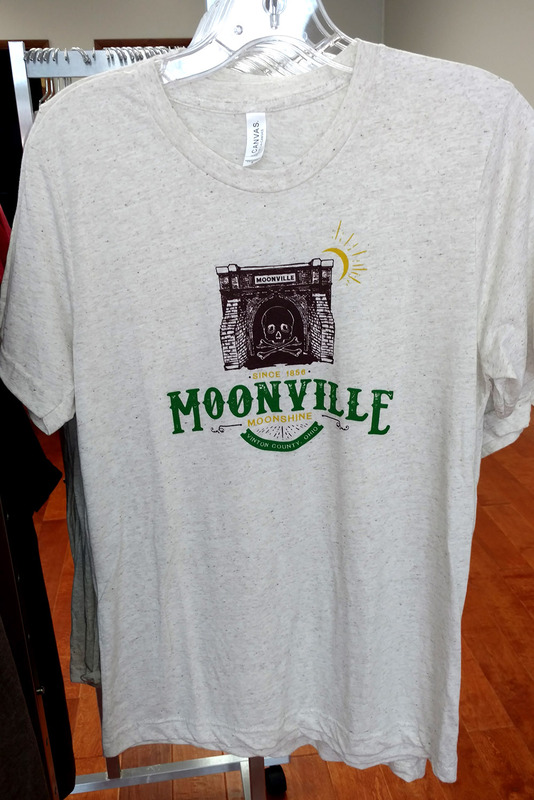 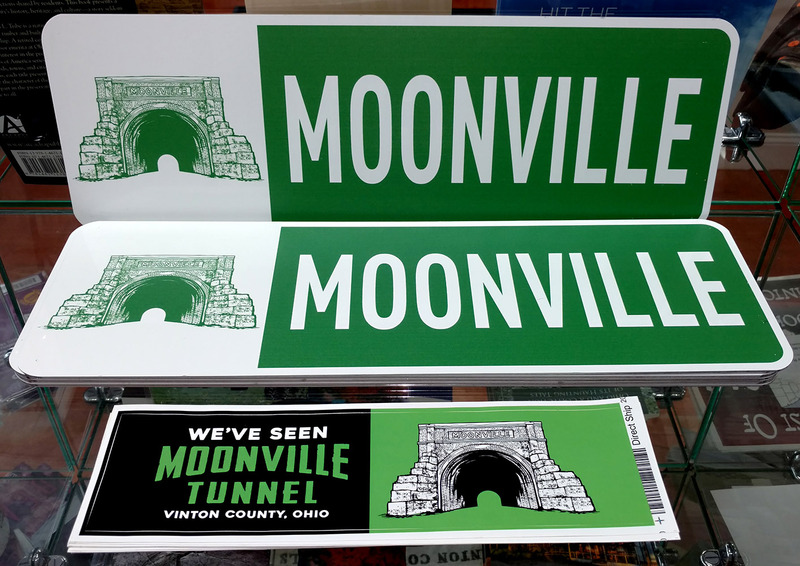 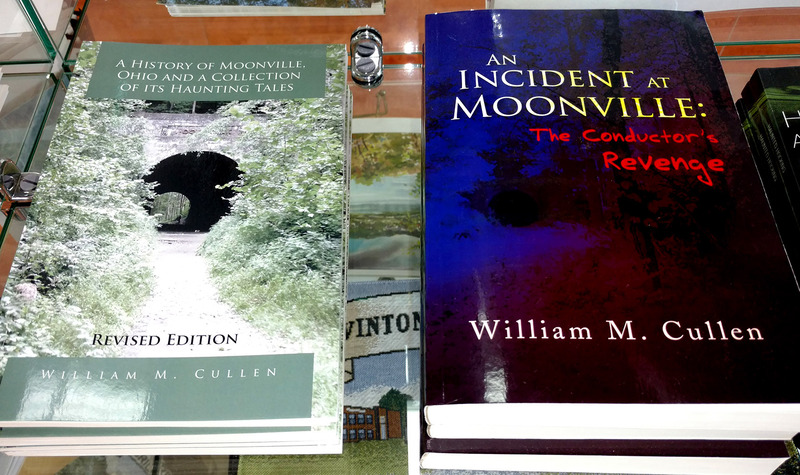 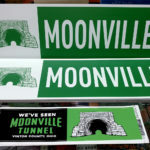 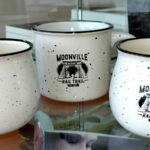 The MRTA sells Moonville Tunnel-inspired merchandise to raise money for ongoing trail maintenance and preservation. 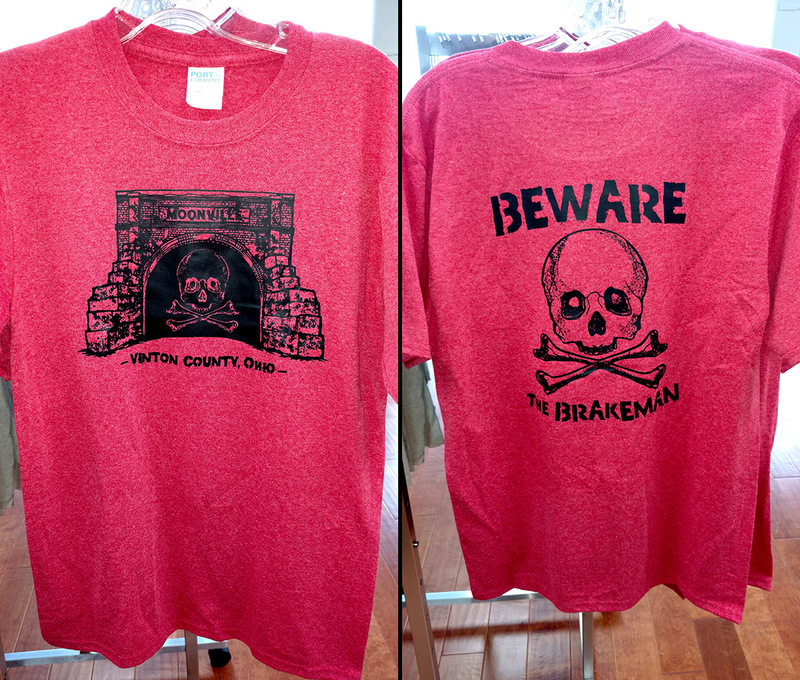 Merchandise is available for purchase at the Vinton County Visitor Center, located at 104 West Main Street in McArthur. 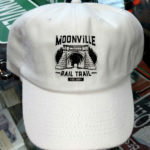 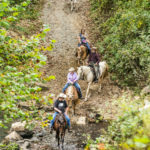 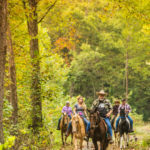 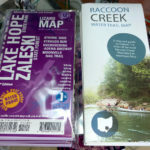 Products include t-shirts, hoodies, hats, mugs, tote bags, bumper stickers, and trail maps. 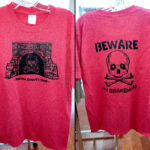 An online store is coming soon!